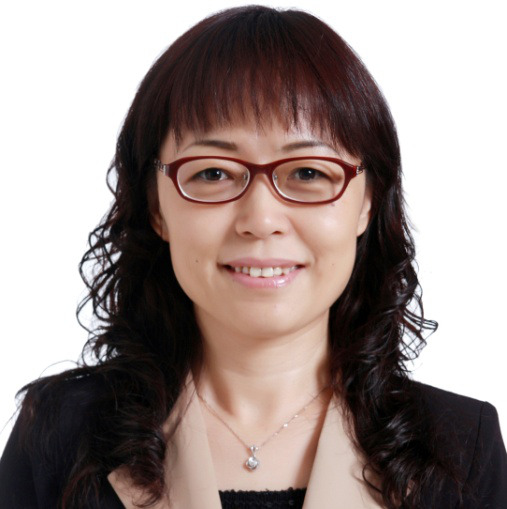 Ms. Sun joined Liu, Shen & Associates in 2017. 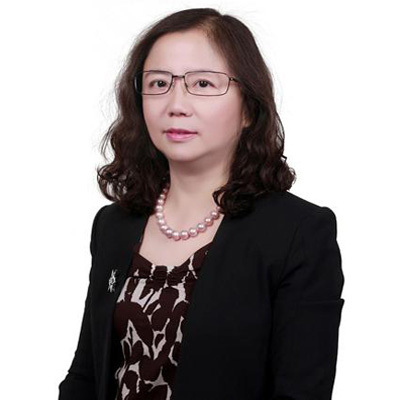 She mainly engages in intellectual property agency business related patent, including patent applications and application examination procedures. 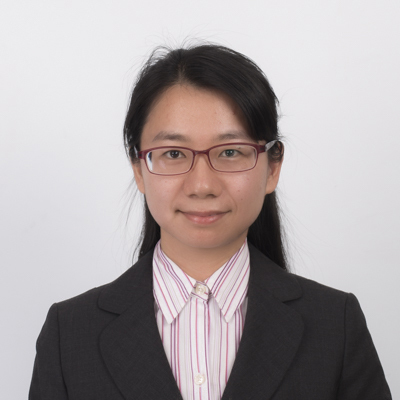 Her practice area includes medical instrument, E-commerce, artificial intelligence, big data processing, image processing, etc. 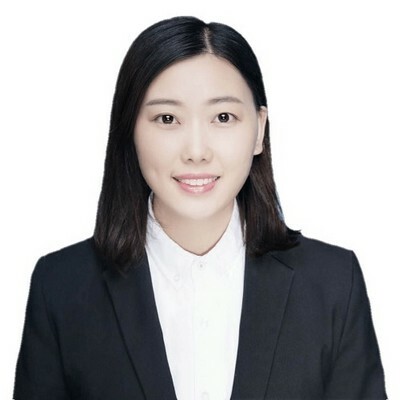 Ms. Sun got her qualification as a patent attorney in 2016 and as an attorney at law in 2017. 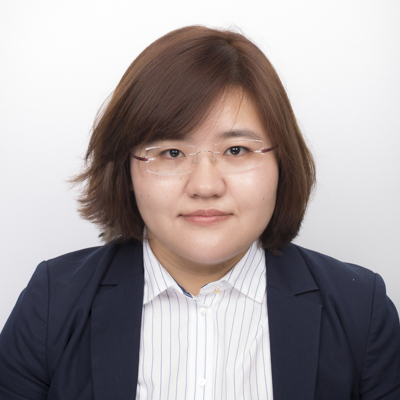 Ms. Sun worked in Metis IP as a patent analyst from 2015 to 2016. 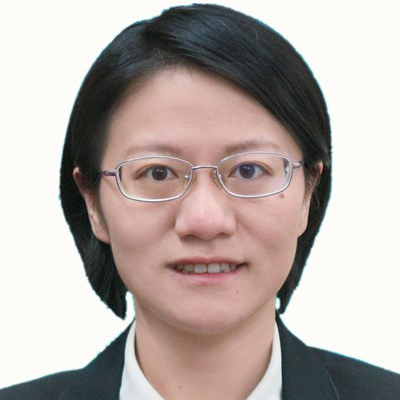 She was responsible for application drafting for US application and PCT application, infringement analysis and due diligence for patent transaction. 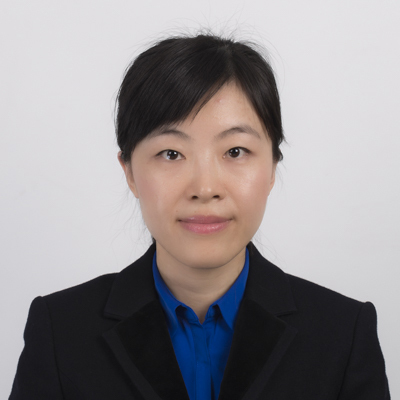 Ms. Sun received her master degree in Biomedical Engineering in 2015 and her bachelor degree in Theoretical and Applied Mechanics in 2012 from Peking University. 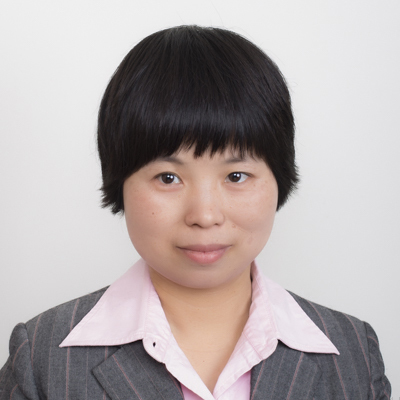 Mr. SUN joined Liu, Shen & Associates in 2008 and became a qualified patent attorney in 2012. 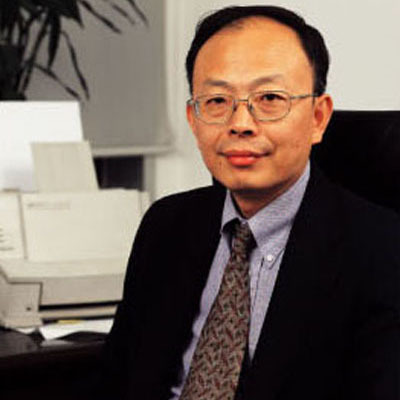 He focuses on fine chemistry, polymer chemistry, pharmaceutical sciences, and organic chemistry. 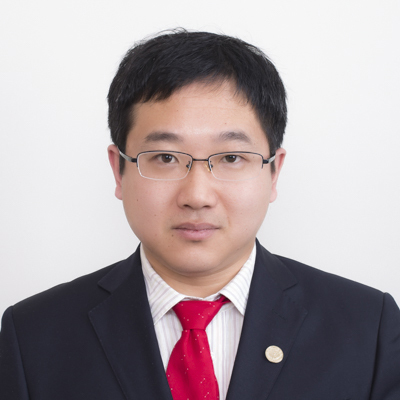 Mr. SUN had a bachelor's degree from Jilin University in 2001, worked in organic synthesis from 2001 to 2005, and had a master's degree from Capital Normal University in 2008.